Geology is the study of the Earth, and in particular its history, structure, and the processes that have molded our planet and its biosphere. Geology involves the origin of continents and ocean basins, earthquakes and volcanoes, variations in global climate, and how these physical changes impact the evolution of life. All of these planetary processes are viewed through the prism of 'deep time', a perspective unique to geoscientists and one that distinguishes geology from most of the other physical sciences. Applied aspects of the geosciences involve interactions between humans and the environment and include mineral resources such as oil and water, geologic hazards such as earthquakes, landslides and volcanic eruptions, river restoration and understanding climate change. Recently in California, the largest employers of geologists have been environmental and geotechnical consulting firms, with oil companies, research laboratories and government agencies also providing opportunities. There is a growing need for earth science teachers at all pre-college levels, and colleges and universities hire qualified applicants for teaching and research. Internships are strongly encouraged for undergraduates and are a means of exploring potential career opportunities that can lead to positions after graduation. After completing initial sequences of courses in mathematics, chemistry, physics, statistics and geology, you may choose to pursue an A.B. or B.S. program. The A.B. 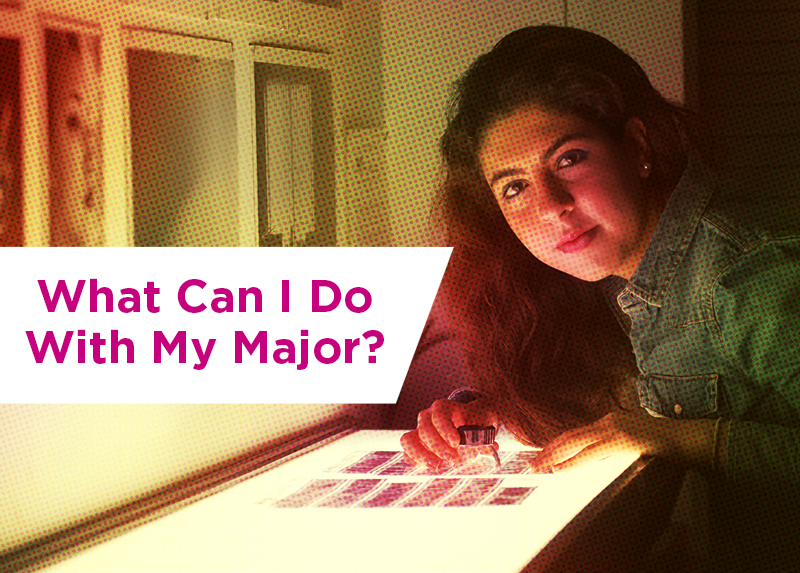 program allows you greater flexibility to take courses outside of the major, and the B.S. program provides more in-depth study of advanced geology topics. If you've chosen the B.S. track, you'll specialize in one of three areas: general geology, geochemistry/petrology or quantitative/geophysics.